Every homeowner in the Pennsylvania, Delaware, and New Jersey tri-state region yearns for a lush, green lawn. But every year, weeds, lawn pests, and lawn disease make this dream more of a nightmare when it comes to regular upkeep. 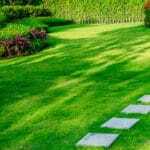 Even the gardener with the greenest thumb has trouble finding the time to maintain a healthy, perfectly manicured lawn without a little help. Every season of our region’s weather brings a different type of stress to a lawn. Summer heat and drought conditions cause diseases like brown patch while rainy, hot weather makes your lawn susceptible to pythium blight. Autumn weather brings falling foliage and other types of organic debris, while wintertime means dormancy and sporadic snowfall. 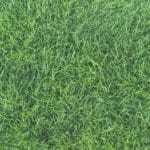 Spring, the season when your lawn wakes up from its winter slumber, has a long list of lawn care duties that often seem never-ending. Throughout the year, each lawn has its own unique needs and vulnerabilities. Tending to your turf accordingly can seem like a full-time job. 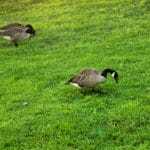 That’s why many homeowners turn to Green Lawn Fertilizing for assistance. 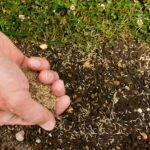 We know when certain pests arrive to wreak havoc on your soil, how to keep your lawn free of disease, and how to successfully combat even the most stubborn weeds. Our lawn technicians are experienced in the upkeep of the most beautiful lawns across the tri-state region. Call us today at 888-581-5296.